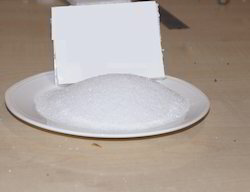 We are a leading Manufacturer of glass beads, white aluminum oxide, steel grit, white fused alumina, garnet abrasive sand and silica sand from Jodhpur, India. 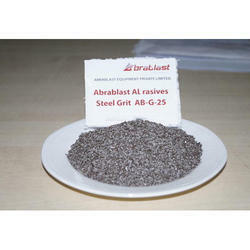 “ABRABLAST” range of garnet abrasives cut faster and last longer, significantly increasing productivity while reducing consumption of abrasive media. 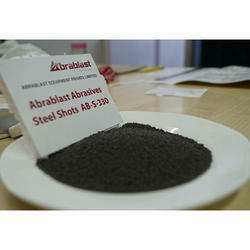 ABRABLAST supplies high-performance garnet abrasives for a wide variety of blasting applications. 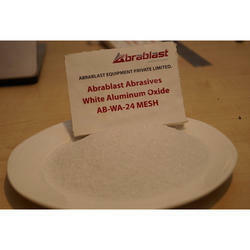 The blast media from “ABRABLAST” comes in a variety of grades from Coarse through Fine to serve any industrial need for surface cleaning and finishing. 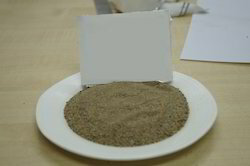 Blasting with “ABRABLAST” garnet abrasives produces a super clean surface with a uniform profile that is virtually free of particle embedment. A clean surface and uniform profile result in better coating adhesion and longer coating life. 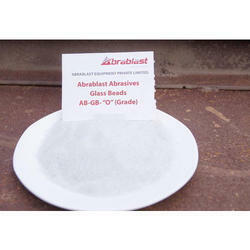 ABRABLAST garnet is a 100% natural, inert mineral with <0.1% respirable crystalline silica and no heavy metals. Our garnet poses little to no health or environmental risks. Garnet produces less dust than many other blasting abrasives, resulting in improved operator visibility, less disruption to adjoining work areas, and safer working conditions. 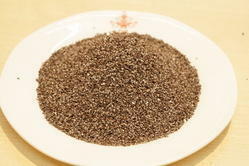 Looking for Abrasive Media ?